Native Video Box ecosystem resembles YouTube like cryptocurrencies resemble traditional banks. It is a cutting-edge native video platform which shares 75% of ad views revenue with videos bloggers (15%) and webmasters (60%): with those who actually create video content and those who bring it to the audience.These values and transparency grant our network fast organic growth and highest inventory quality standards, which magnetically attract the advertisers. The Ethereum based token (ERC20) is the currency of the service. NVB intelligently uses programmatic and native advertising to bring extra value to its end users, such as video content creators, website owners and advertisers. NVB Service is a literally turnkey solution for publishers: relevant native video with brand-safe licensed content, that will start to earn immediately via programmatic video ads. It grants the access to booming in-stream video ads revenues for publishers who do not have enough relevant videos on their websites. 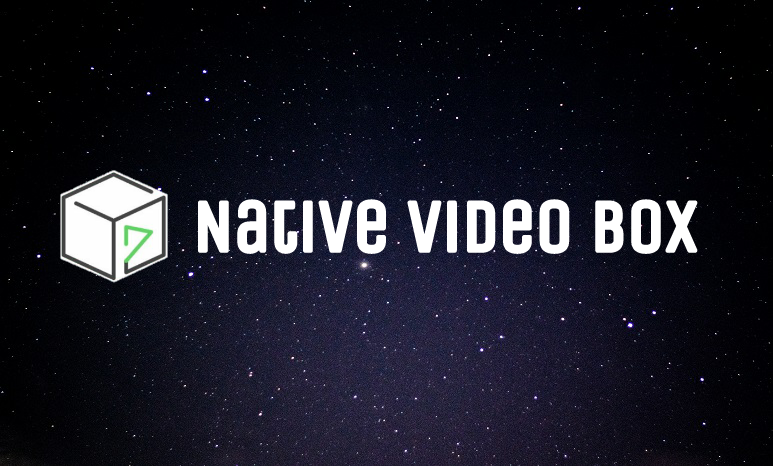 On the other hand, Native Video Box solves the issue of video bloggers and other video content creators, who have not yet an option to spread their videos outside of their usual video hostings audience and be generously paid for that at the same time. According to our estimates, NVB will be able to offer content creators higher average income than YouTube can provide. We've created a technology that fuses together high relevant video content, advanced machine learning and programmatic native advertising. 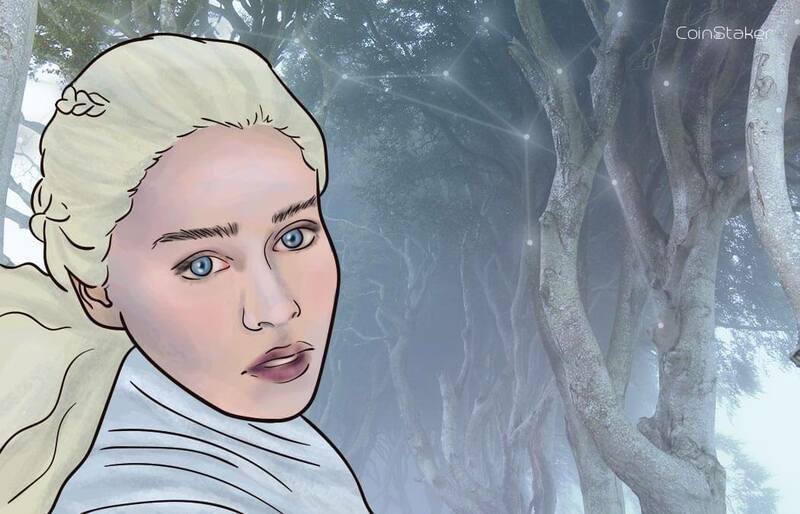 It is created to benefit both publishers and content creators. 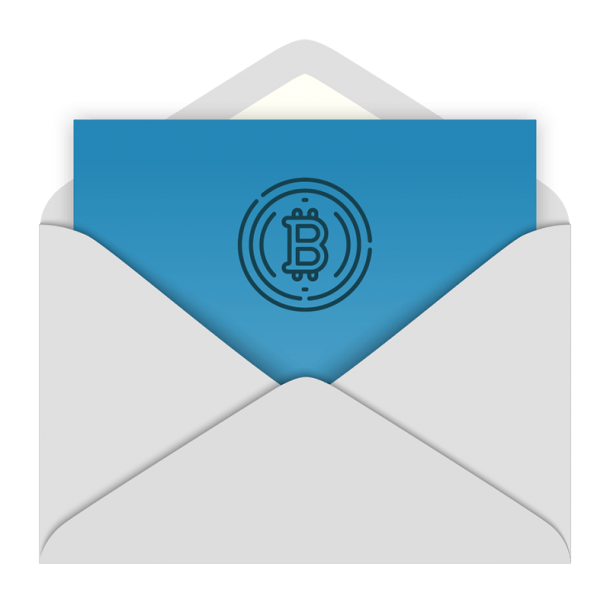 NVB tokens are the currency of the service: all the transactions among system participants are conducted solely in tokens. NVB network is monetizing with in-stream ad loads. To acquire ad impressions, advertiser needs to purchase NVB tokens. NVB billing is hourly based. Tokens from advertiser's wallet for the ad impressions are transferred to other system participants: 60% - to owners of website where the impressions were made, 15% - to owners of content on which the impressions were made, 25% - to NVB system as a service fee to cover the tech costs. Tokens aren't burnt when used once within the system: they can be used endless number of times. 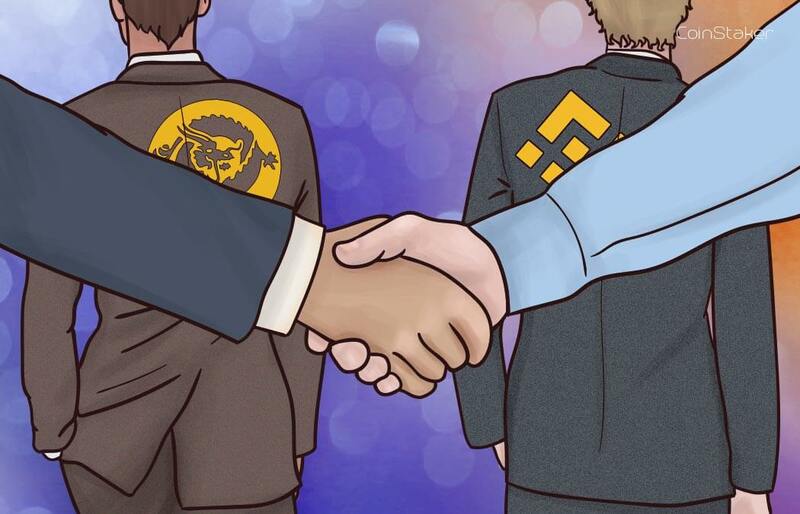 However, NVB holds the right to burn up to 100% of the tokens it would receive as service fees. We don't have direct competitors as a video distribution platform that is both a turnkey solution for video advertising revenues for publishers who do not have enough relevant videos on their websites , and provides video bloggers opportunity to spread their videos outside of their usual video hostings audience and be generously paid for that at the same time. However, majority of video inventory anyway is provided to advertisers by YouTube and TubeMogul (acquired by Adobe). We don’t compete with them due to their size, but we have a key advantage of being a distributed system with native advertising format and ML based selection of most relevant videos (according to the page content) - and flexibility, provided by these features. There are also native advertising systems as Taboola and Outbrain: compared to them, our main advantage is focus on videos selected on ML analysis of the page content instead of user behavior. Besides, there are Plista and Engageya, also aimed at video ads earnings. In this case, our advantage is a choice of relevant videos because of our focus on communication and close cooperation with video bloggers and content creators. NVB is registered in offshore jurisdiction under the British law. 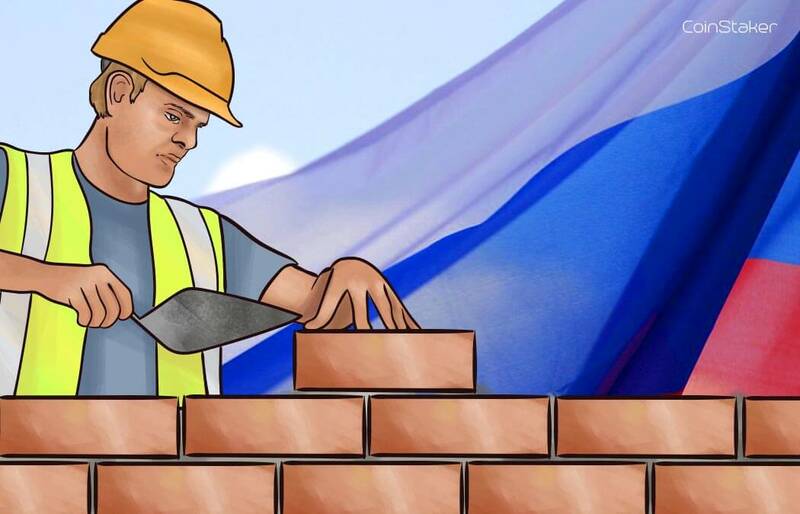 Most of our marketing and development team is based in Moscow, but we are operating all around the world - distributed, like our video advertising platform. 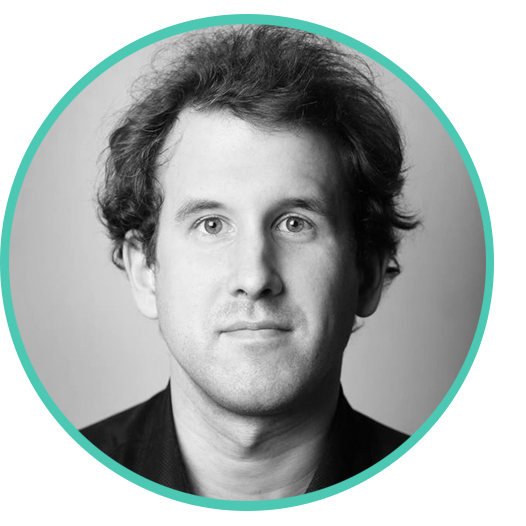 Alexander Shishow is a project leader with 10+ years of experience in Ad Tech and Machine Learning projects. Alexander has managed development teams on multiple projects before successfully launching Botscanner, an automated service for engagement scoring. In Native Video Box, he brings together expertise in Ad Tech and blockchain technology, aiming at creating the future of advertising. 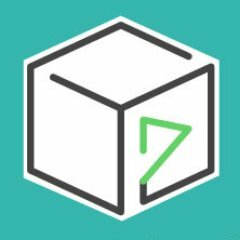 Alexander is a technical advisor for blockchain project Papyrus Global, a decentralized advertising ecosystem that has currently proceeded to the next round of crowdsale. Petr Kozyakov, is a Strategic Partnerships professional with 10+ years of experience in banking and finances. Previous successful projects include Win Pay (co-founder, BDM), PayU (Sales Director), Payonline (Head of Key Account Sales). 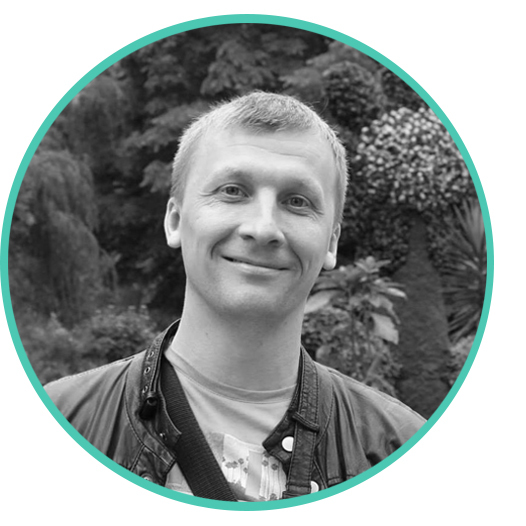 Andrey Tsvetkov has 7+years experience in frontend development with expertise in advertising implementation (GPM-Digital, BrightCove, DoubleClick, VAST, VPAID) and video player/widget creation. Andrey’s previous work experience includes video ads technologies companies for VAST / VPAID, Open RTB & programmatic advertising (Weborama, Bazoola). 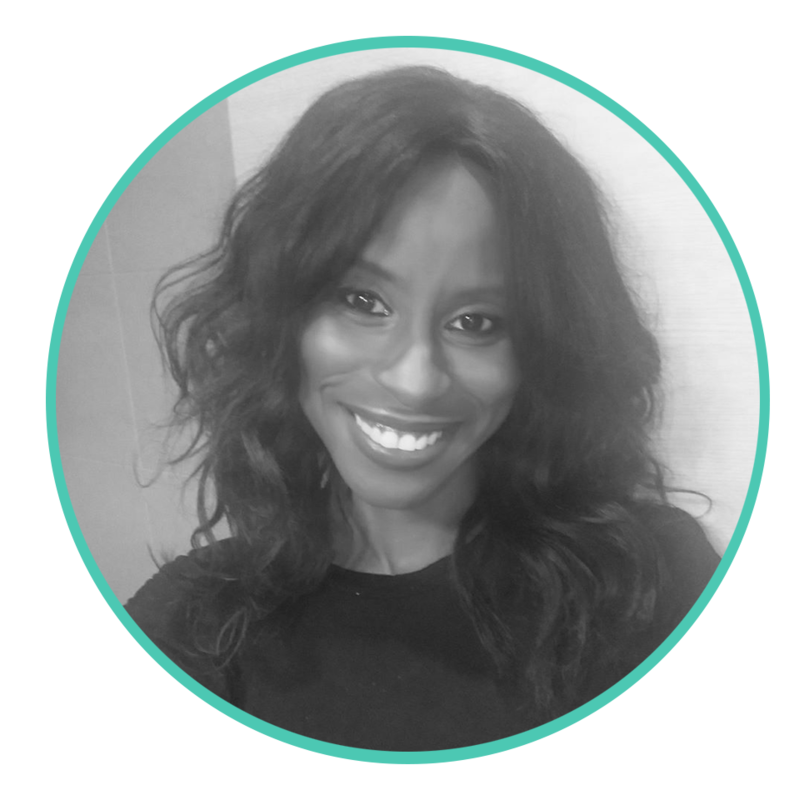 Nikki Stewart is a marketing media pro with 10+ years of experience in digital media and communication. CSCC Media founder and digital influencer with comprehensive experience in organic digital marketing strategy and social media engagement. 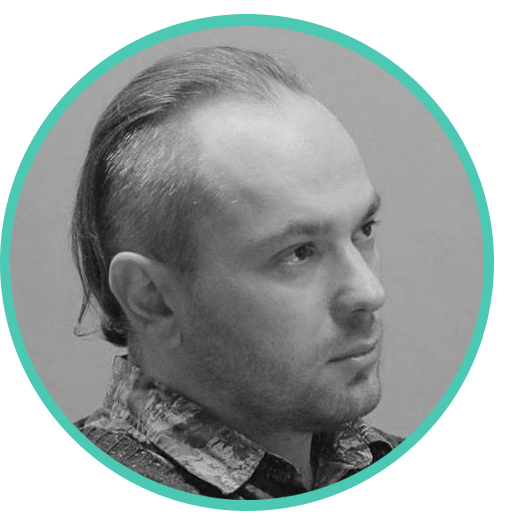 Dmitriy Solodkiy is an experienced ICO advisor (ITO.SG) with expertise in research&analytics. A data scientist on programmatic advertising systems with 5+ years of experience in business and sectoral analysis. Among Dmitriy’s previous projects is development of AdTech (RTB) Algorithmic Trading Platform. Holds a degree in economics from Bonn University. 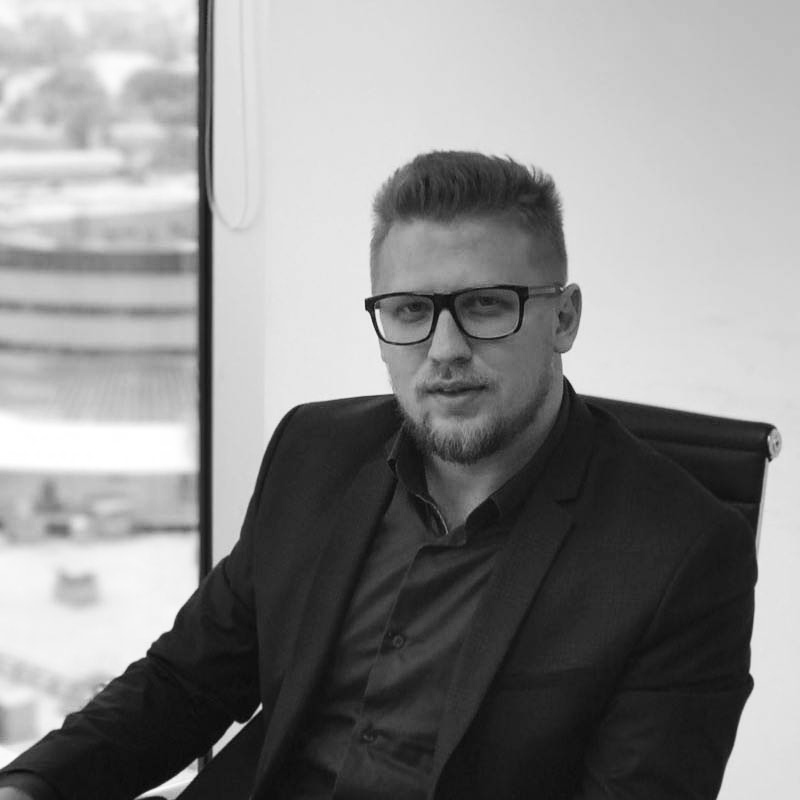 Pavel Vasin is a business development manager with 10+ years of experience in Marketing, Ad Tech and account teams management: «Begun», the first service for contextual advertising and «Between X», the leader on Russian programmatic advertising market. Visit nvb.digital for more info.